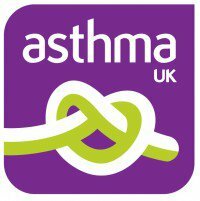 We are unashamedly advertising this Ceilidh supporting Matthew Kitchen, running the London Marathon, raising money for Asthma UK. Come along, have a good knees up and enjoy dancing!! but a great cause and FAB community ceilidh to come to, bring own booze and nibbles! £7 a per person or £20 family ticket for 4 – a luscious Pie and Pea supper included!